Genuine OEM Canon 1342A003AA Black Copier Toner. They are designed to work in the Canon GP-285 printer/copier(s). Genuine OEM Canon 1388A003AA Black Copier Toner. 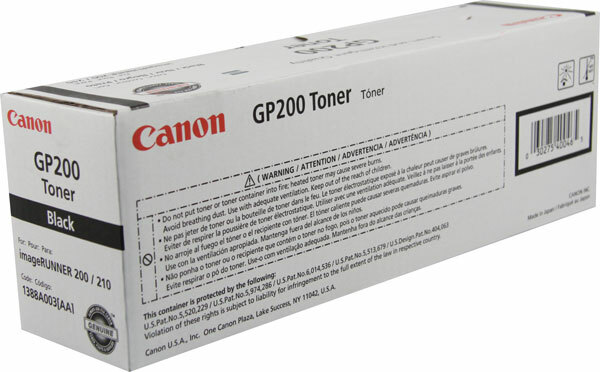 They are designed to work in the Canon GP-200 printer/copier(s). 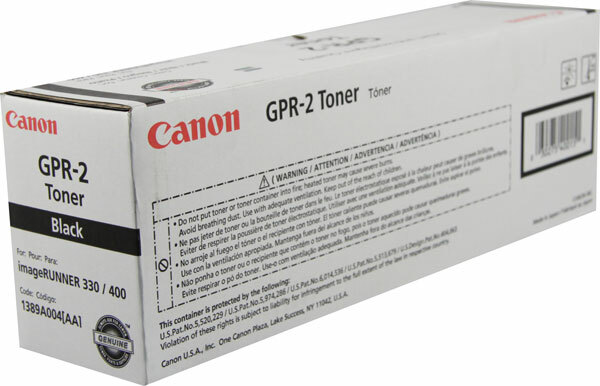 Genuine OEM Canon 1389A004AA, GPR2 Black Copier Toner. They are designed to work in the Canon GP-285 printer/copier(s). 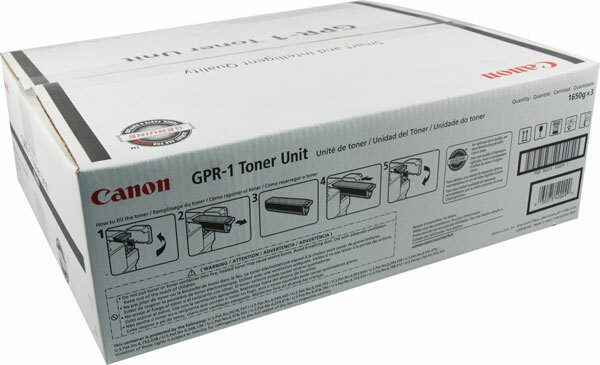 Genuine OEM Canon 1390A003AA, GPR1 Black Copier Toner. 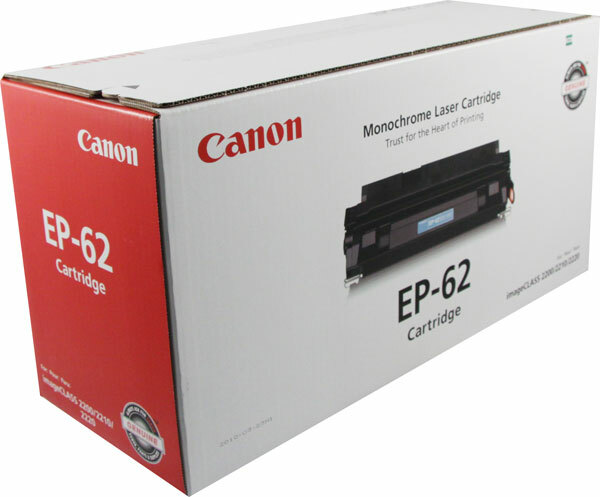 (3 pk) They are designed to work in the Canon GP-555 printer/copier(s).